We are always on the look out for great surveyors at all levels. If you posses good all round skills within a commercial practise, willing to travel and would like to be part of a great team with excellent benefits please email a CV and covering letter to julian.mason@bradley-mason.com. Bradley-Mason LLP are a Building Consultancy practice with a Head Office in Harrogate and Surveyors located regionally, providing national coverage. We have a diverse range of clients which include a number of national blue chip retail organisations and provide a full range of Building Surveying and Project Management services with a strong track record in Dilapidations and Project Management..
We have an opportunity for a newly qualified Chartered Building Surveyor with 1-5 years PQE to join our growing team. You will be a highly motivated individual with a good commercial awareness and communication skills together with the ability to manage a busy workload and the drive to meet quick turnaround deadlines. IT competencies are essential. The successful candidate must have experience in all core Building Surveying areas including Design and Project Management but with emphasis on Professional Services including Dilapidations and Due Diligence Acquisition Surveys. You will work from home initially and will be based in the South of the country, working autonomously for much of the time and reporting to the Head of Professional Consultancy Services. The role will involve working for a number of national clients and will require regular travel, covering all areas south of the Midlands, so is essential to have your own transport. 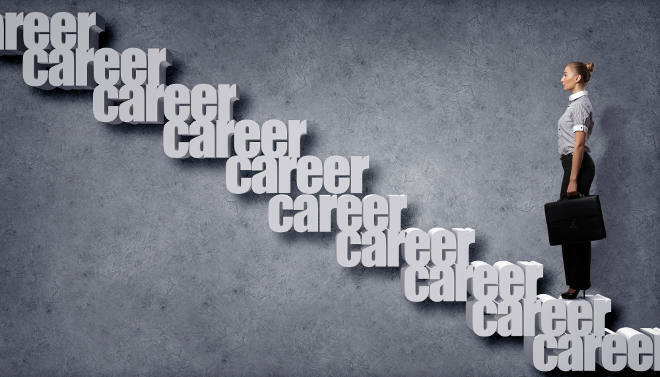 Excellent career progression for the right candidate and the opportunity for flexible home working. Competitive salary and benefits package. If you feel you have possess these qualities and would like the opportunity to meet and discuss the role in further detail, then please email CV and covering note to julian.mason@bradley-mason.com.